The Federal Highway Administration will host a series of meetings throughout the remainder of the year that will bring government and private-sector representatives together over the topic of highway automation. The agency launched its National Dialogue on Highway Automation initiative via webinar on May 8. The initiative will involve a series of meetings held across the country in which participants can share information about autonomous vehicles and encourage collaboration in this area. The meetings will run from June through the end of the year. FHWA will meet with representatives of original equipment manufacturers, technology suppliers, transportation network companies, trade associations and public-sector agencies. The ideas generated at these meetings will shape national research initiatives and policy. Martin Knopp, associate administrator for operations within FHWA’s Office of Operations, said the initiative is meant to serve as a conversation that benefits all participants. The meetings will start with a launch workshop, which will then be followed by five workshops focused on specific topics. The focus areas are planning and policy, digital infrastructure and data, multimodal safety and infrastructure design, operations and freight. The freight session will cover truck platooning and automated truck delivery issues. This program is not FHWA’s first foray into autonomous technology research. The agency recently conducted a request for information on the integration of automated driving systems on highways. The responses revealed a few key themes, including the desires for greater uniformity in traffic control devices, increased data-sharing and a stronger leadership presence from FHWA. “We want to collaborate across everyone and get you guys talking to each other to move this forward as we want to move forward in this integration,” said John Harding, leader of the connected/automated vehicles and emerging technologies team within FHWA’s Office of Operations. FHWA is working with other agencies to foster this dialogue. Partner organizations include ITS America, the Institute of Transportation Engineers, the American Association of State Highway and Transportation Officials and the Transportation Research Board. 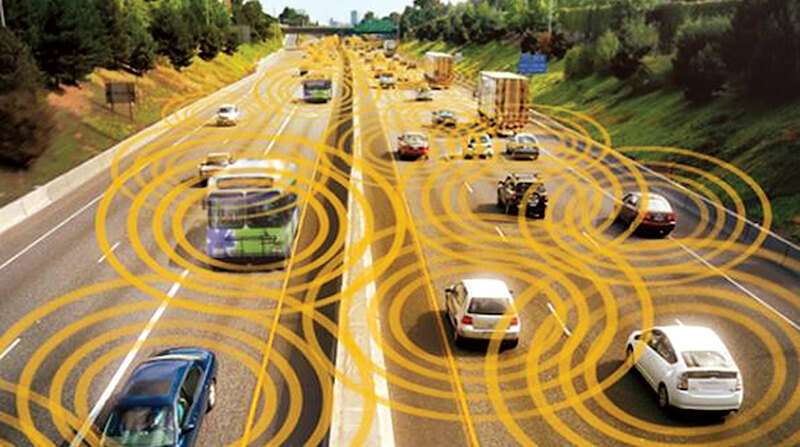 John Corbin, manager of the connected automated vehicle program manager within FHWA’s Office of Operations, said he wants smaller agencies and industry groups to work collaboratively with each other and FHWA. More than 250 people participated in FHWA’s webinar. A poll revealed that planning and policy was the most important focus area for participants, garnering about 47.5% of the vote when people were asked what issue they were most interested in. The dialogue’s launch workshop will be held June 7 in Detroit. The first of the focus area workshops will be held June 26-27 in Philadelphia and will cover policy and planning.